Final Fantasy fanatics must be ecstatic to know one of their favorite long-time games is now available and free to download on Twitch Prime. From now until May 3, Final Fantasy: XIV Starter Edition can be downloaded for free on PC at no cost to you. There are a few accommodations gamers will receive when they download this action-filled game onto their PC. The Starter Edition will incorporate the base game, which will allow users to play up through level 50. Another bonus users will receive is a free 30 day subscription to Final Fantasy: XIV. To obtain a free download of the game, go onto Twitch’s website and click the crown-shaped Prime Loot icon. With Twitch Prime games, Final Fantasy: XIV will be yours to keep forever after being downloaded, however you have to subscribe and be an official member once the free 30 day period ends to continue playing. Take advantage of this offer before May 3, that is when this game will no longer be available free for PC users. For some background context for beginner Final Fantasy players, “The world was first introduced to Final Fantasy in 1987, when a scrappy company named SquareSoft put together a Dragon Quest ripoff full of dwarves, elves, robots, volcanoes, and underwater temples. As the legend goes, creator Hironobu Sakaguchi called it “Final Fantasy” because it was based on Tolkienesque fantasy novels…” Hironobu also expected it to be the last game he created, if it didn’t do well. As you can see, for over 15 years Final fantasy has been played and enjoyed by millions of members, so of course it succeeded. 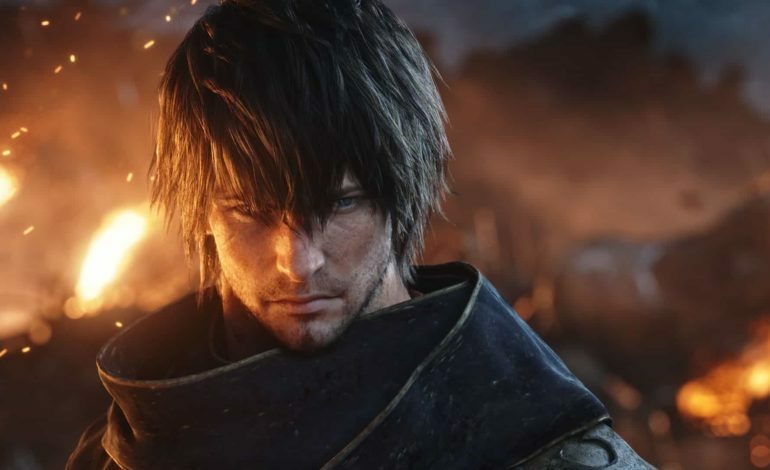 Final Fantasy: XIV’s next expansion, Shadowbringers, was recently confirmed by Square Enix to be launched on PS4 and PC on July 2. This extended feature will introduce cool new dungeons, environments, and classes. For more information on the Gun Breaker and the fan festival in Paris, head on over to our coverage and check it out. Additional games users can download are Pikuniku, Dear Ester: Landmark Edition, and many more before February 28. Check out Square Enix’s website for more details on the matter.